Added on October 6, 2016 by sage hammond. Congratulations to Mr. and Mrs. Lucas! They recently had their St. Thomas boat wedding and I was honored to have been chosen to be their photographer! They’re a very laid back couple and they decided to have a very small wedding that would introduce their guests to a great day in the Caribbean! We started the day early on Daydreamer, a boat out of St. Thomas. We traveled to Little Hans Lollick Island, which is an island off the Northern coast of St. Thomas for the secluded ceremony. It was the perfect day to be there. The wedding was completely private and the couple had the wedding of their dreams! I oftentimes get asked about clothing and what you should wear for the wedding. The bride wore a gorgeous short dress, which wouldn't get in the way of getting on and off the boat. The groom wore a linen shirt and linen pants. This type of clothing was perfect for this type of wedding. After the wedding, everyone changed into their swimsuits and had a wonderful day snorkeling and celebrating on Daydreamer Sailing. 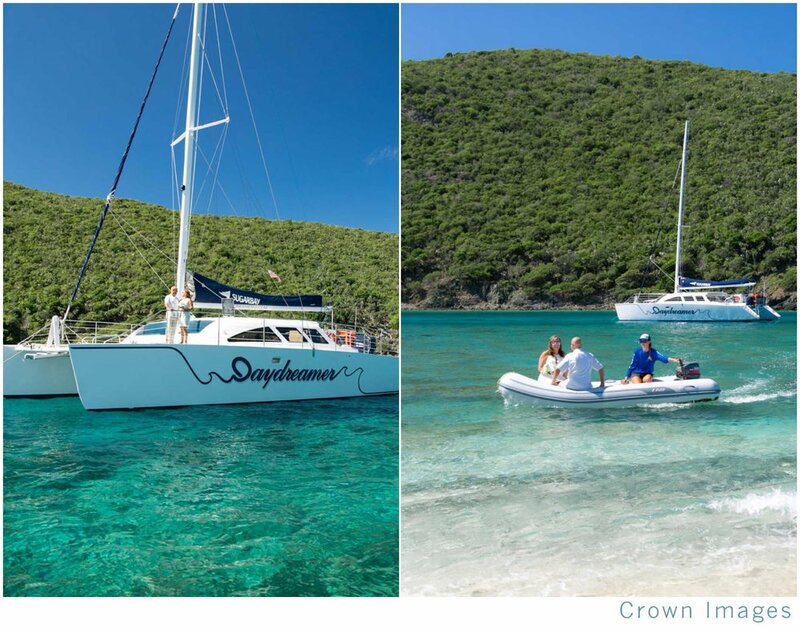 If you want a wedding that is in the Caribbean and on a boat, it's a great way to do something a bit different, Daydreamer comes highly recommended. The staff was courteous and was always very aware of the guests' needs. 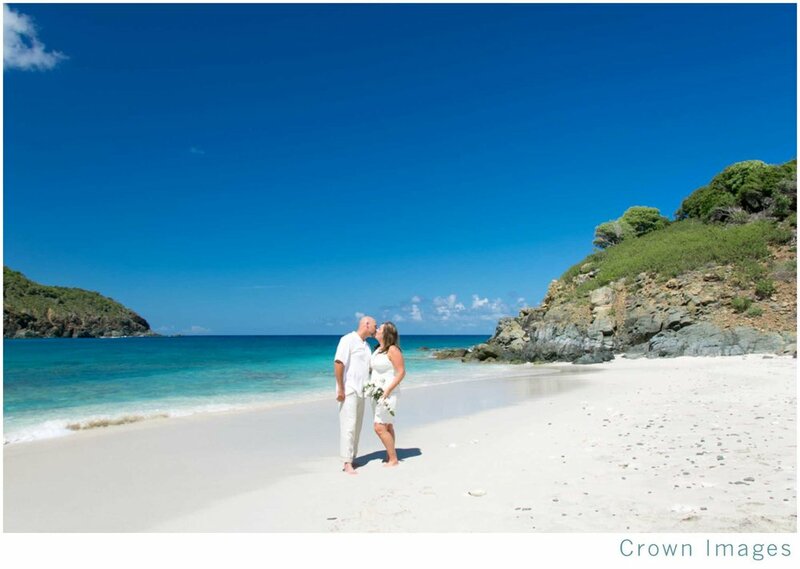 Check them out for your St. Thomas boat wedding!